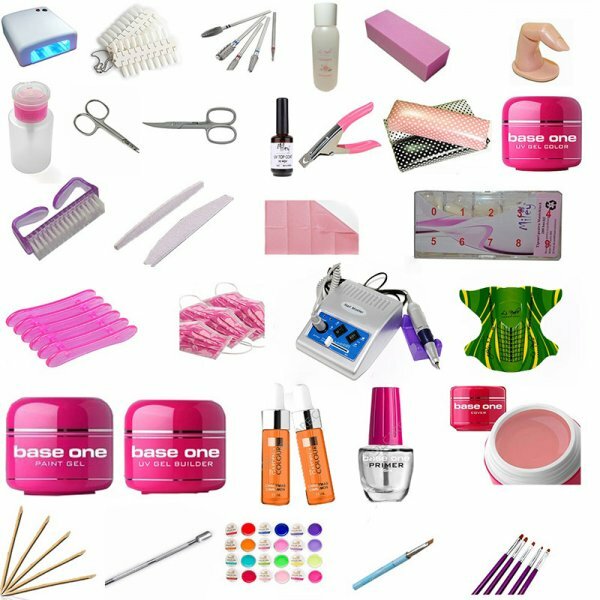 KIT UNGHII GEL, POATE FI PERSONALIZAT. 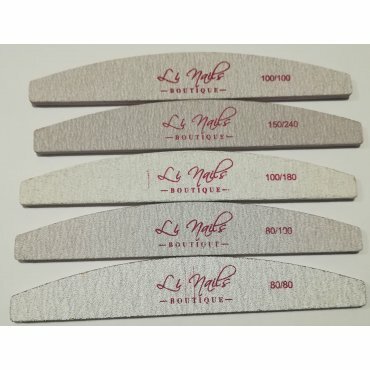 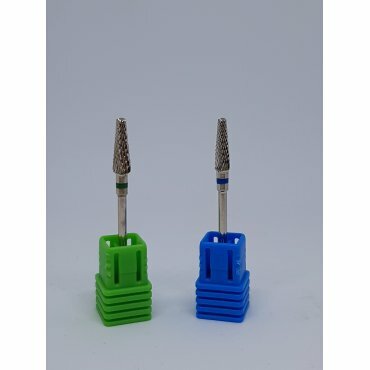 ( SAU POT FI INCLOCUITE PRODUSE, IN LIMITA STOCULUI DISPONIBIL ). 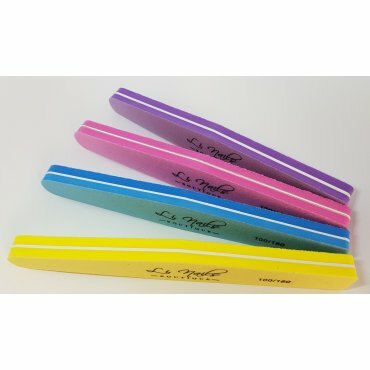 - LIPICI TIPS-URI " LI NAILS BOUTIQUE " 7.5 GR. 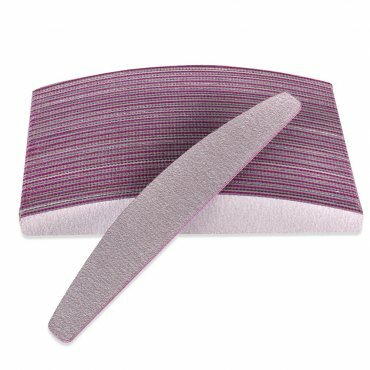 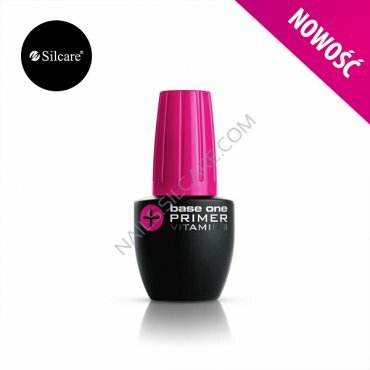 - SILCARE BASE ONE CLEAR / PINK 15 GR. 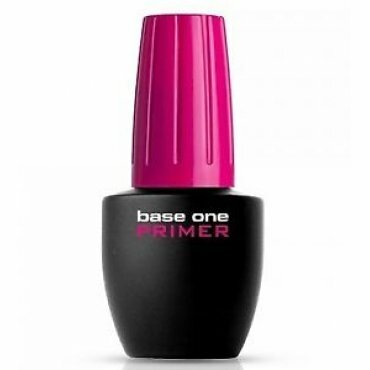 - SILCARE BASE ONE COVER 15 GR. 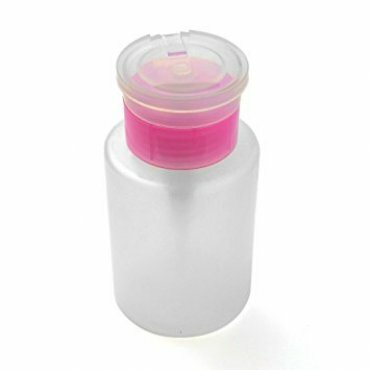 - GEL ALB LILA ROSSA 5 ML. 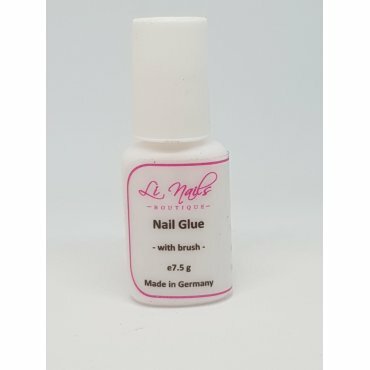 - CLEANER 300 ML " LI NAILS BOUTIQUE "
- SERVETELE UNGHII 200 BUC. 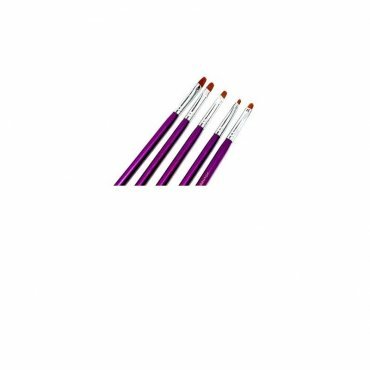 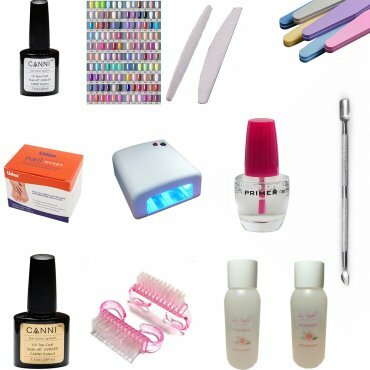 SET 25 PILE UNGHII " LI NAILS BOUTIQUE "
LIPICI TIPS-URI CU PENSULA " LI NAILS BOUTIQUE "
PILE UNGHII BUC. " 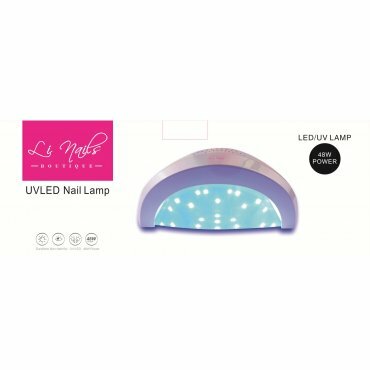 LI NAILS BOUTIQUE "
LAMPA LED/UV 48W " LI NAILS BOUTIQUE "